When someone is suffering for such a long time, it can be easy for people close to them to lose hope and even question if they'd be better off letting go. 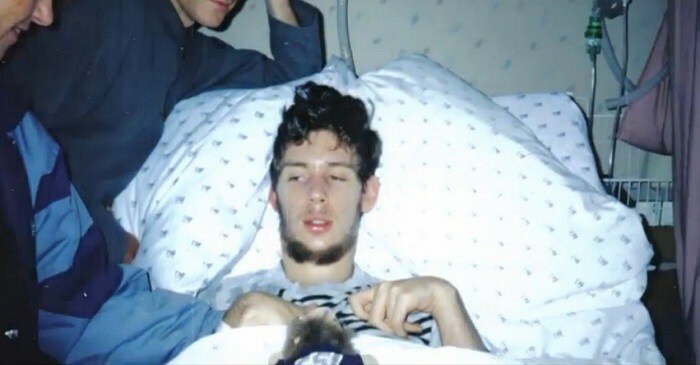 That's what happened after 12-year-old Martin Pistorius of South Africa suddenly fell ill, and was diagnosed with a degenerative illness, leaving him in a vegetative state. In the following powerful interview, we learn what life was like for Pistorius, trapped with his thoughts for over a decade. Everyone needs to know about this man's remarkable story!